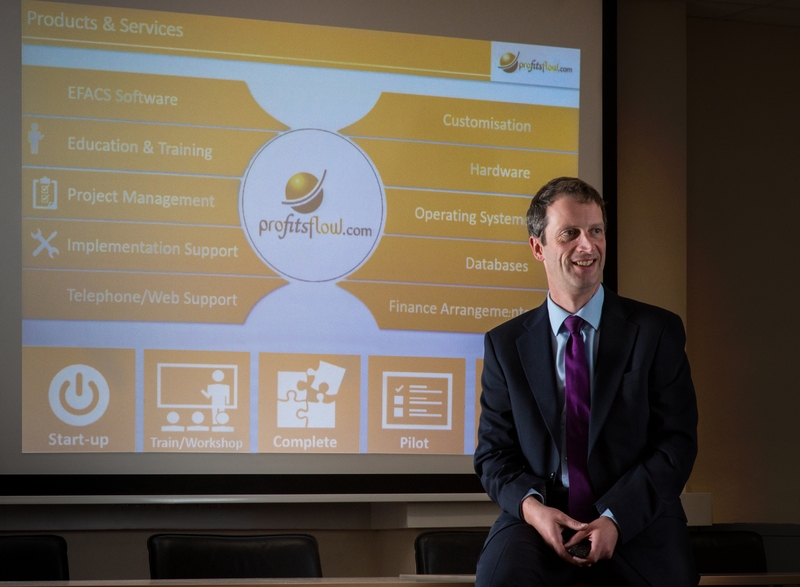 In 2016 we launched our ERP Information Days, with two half day sessions targeted at companies at various stages of the selection process looking at a new ERP software solution. In 2017, we are taking the event nationwide, with four dates in Cork, Galway, Dublin and Belfast allowing manufacturing and field service companies throughout the country the opportunity to see the Award Winning EFACS E/8 at a location convenient to them. We continued the Information Days in 2018, with a half day session in Wexford and Dublin. The 2017 events saw companies from a wide spectrum of industries and various locations around the country attend. All were agreed that the format worked well for them by giving them the opportunity to get a feel for the solution, ask some high level relevant questions and generally gather information all the while gaining knowledge of how other companies go about the process. For 2019 we have planned further events in various locations around the country. We are continuing our Information Mornings with our Shannon event in March 2019. Registration is now open here. An excellent opportunity to see the software at an early stage without committing someone to do a full detailed presentation at our premises. Definitely a valuable exercise, would recommend to anyone considering implementing ERP. It is great to get the opportunity to meet others going through the same process, even if just to compare notes. Looks like a great product, I enjoyed to opportunity to see it but also get a feel for how other companies also considering the move to ERP see Profitsflow and EFACS. Great presentation, thanks for the lunch!